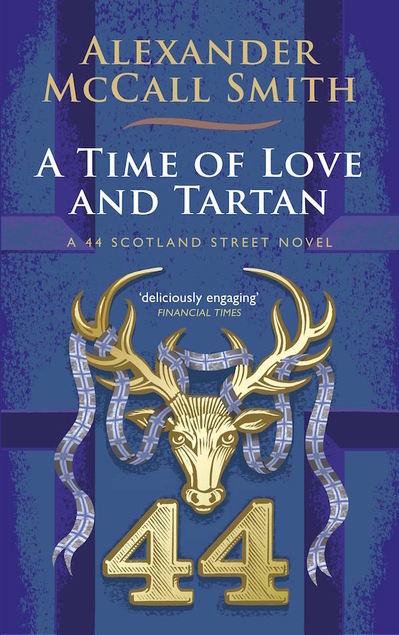 This entry was posted in Books and tagged a 44 Scotland Street novel, A Time of Love and Tartan, Alexander McCall Smith, Edinburgh setting, Scottish author, Scottish fiction by Katrina. Bookmark the permalink. Oh, dear. It’s so funny (and terribly annoying) that when women (the majority), minorities, or anyone who’s different gets a promotion nowadays, it’s all because of “political correctness.” Wish I could brush it off, but I do a slow seethe instead. He does tell a good story, though!! Sadly in Fife it is political correctness as it is such a ‘right on’ socialist and even communist county, nothing particularly wrong with that if things are done fairly, but they aren’t. All of the promoted posts in schools went to women – and they can’t possibly all have been the best candidates, but it looks good in the statistics.